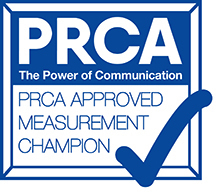 Feeling overwhelmed or undeniably underwhelmed with your current state of PR affairs? Trying to create and stick to a PR and comms plan but constantly pulled into short-term tactical activity without any real end goal in sight? Feeling bombarded to prove return-on-investment (ROI) but don’t know where to start or how to find the time? Want to be supported, encouraged and well connected? Let me be your guide – I can help you secure recognition, attract better business, build long-term relationships and protect your most important asset – your reputation. 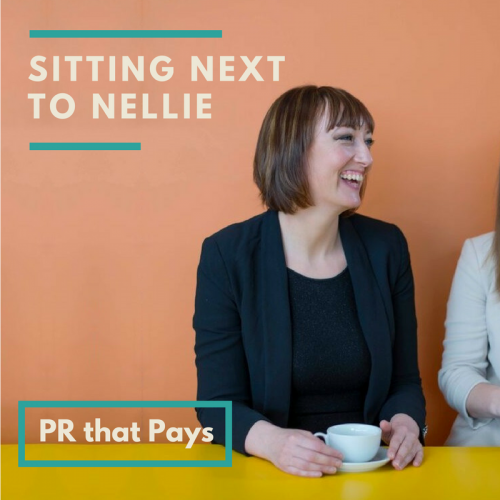 I love working with businesses and individuals like you that want to be recognised for all the right reasons. 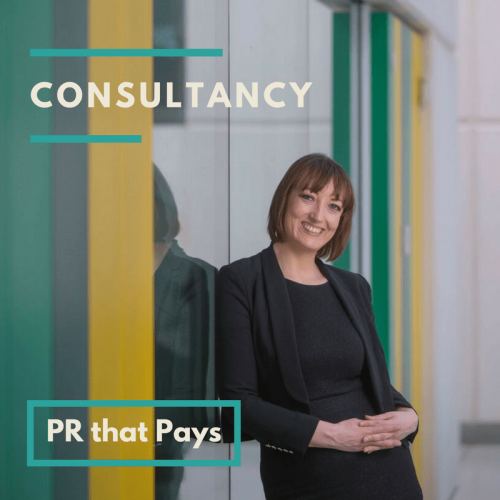 Come book a call with me to find out how PR can really work for you and we’ll chat about the ways we could work together – to find the best way for you. 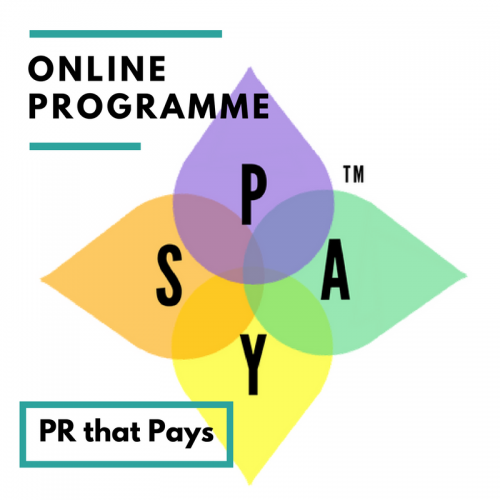 PR consultancy – I work with you to develop your PR strategy and provide dedicated retained PR agency support. I also provide specialist content marketing strategy and B2B copywriting support. Not yet ready to chat? 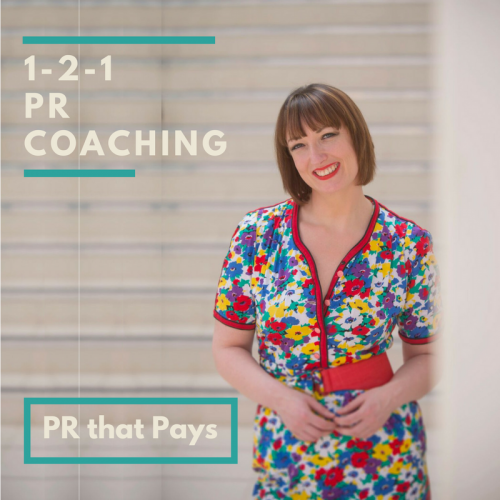 Sign-up to my newsletter, have a rummage around my blog and check out my free PR advice and resources. 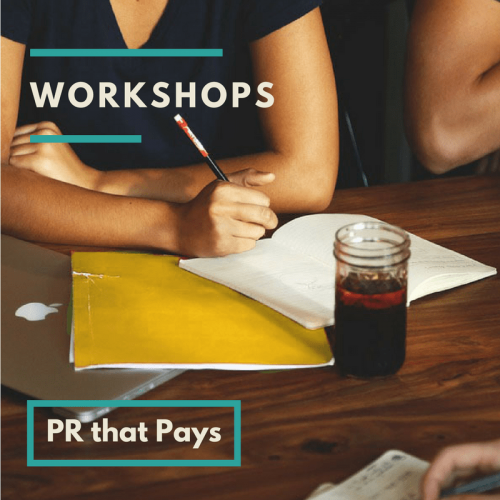 Book a PR chat when you’re ready.